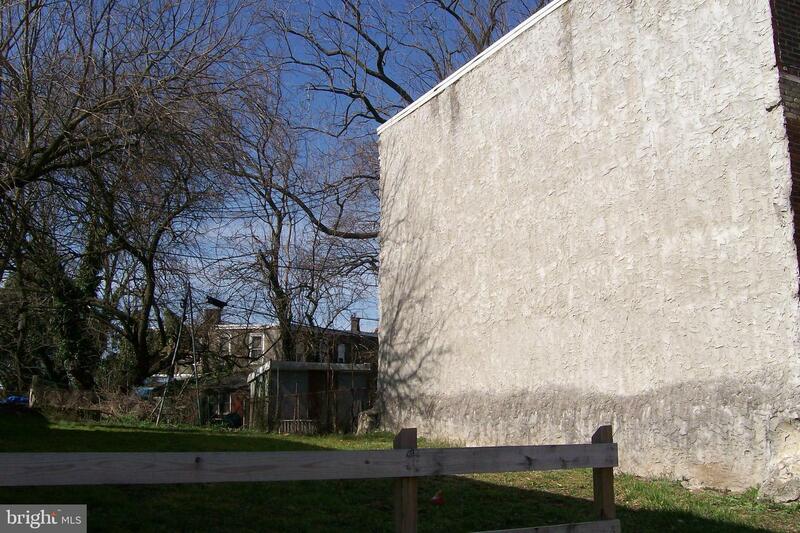 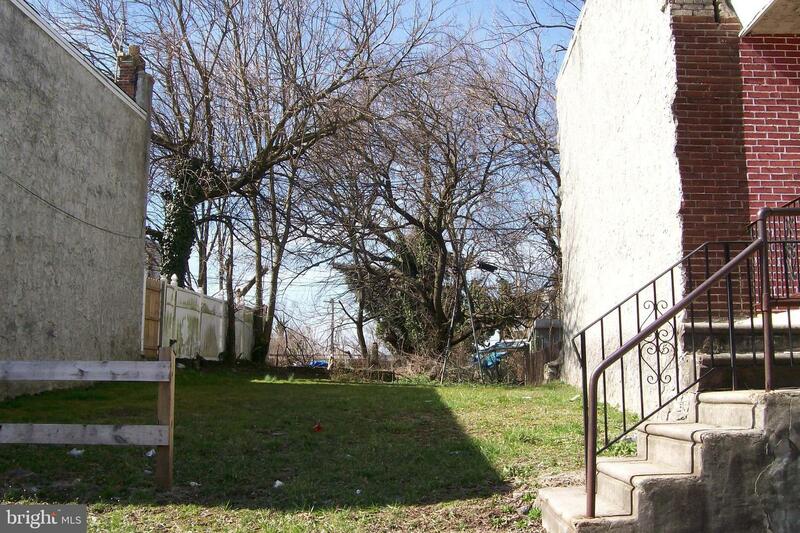 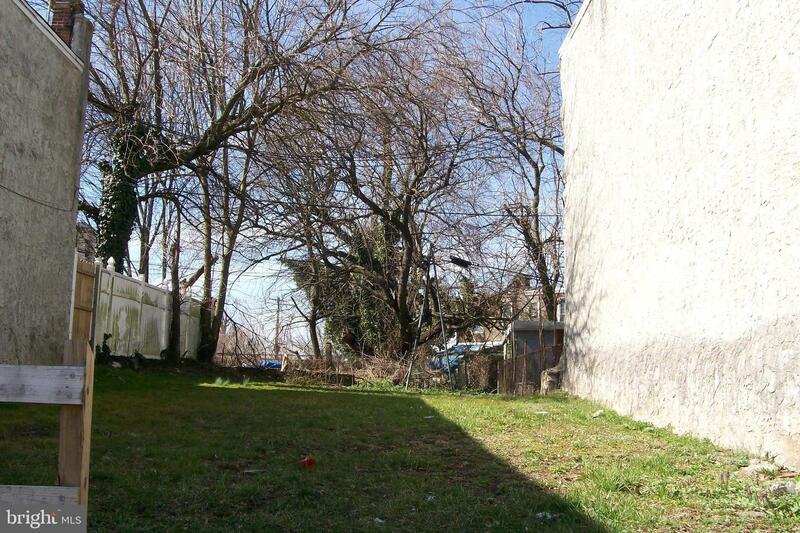 Land located near Cobbs Creek section of the city. 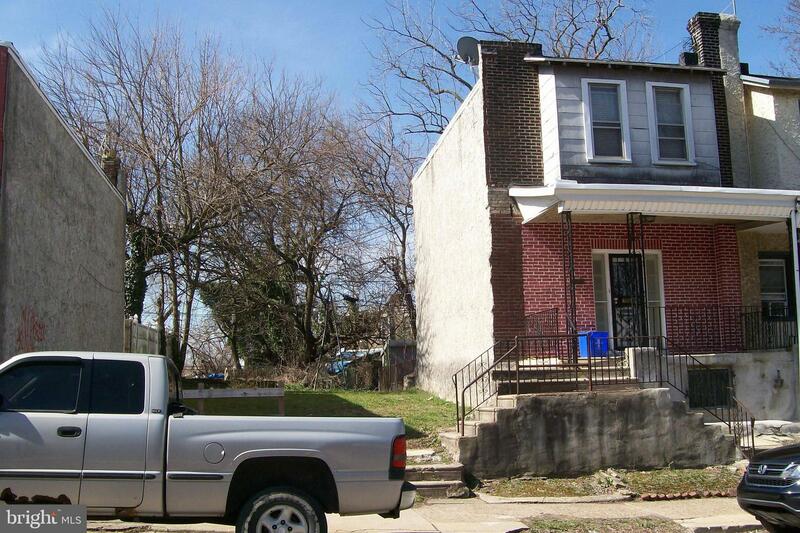 Conveniently located near all the sights and sounds of West Philadelphia & Center City! 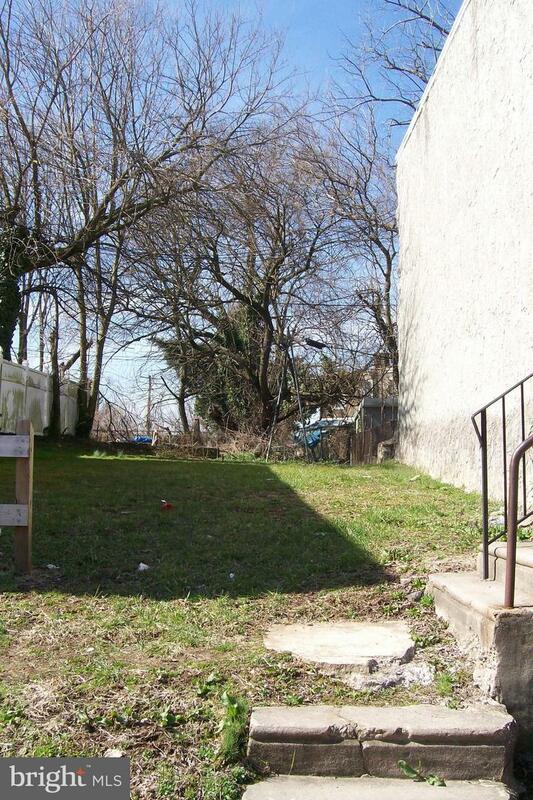 This land is an investment that will deliver tremendous benefits now or for years to come.